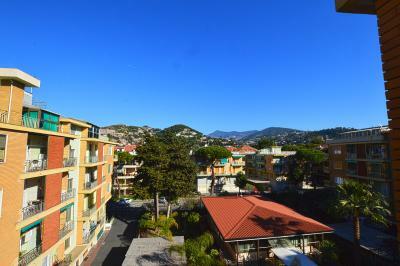 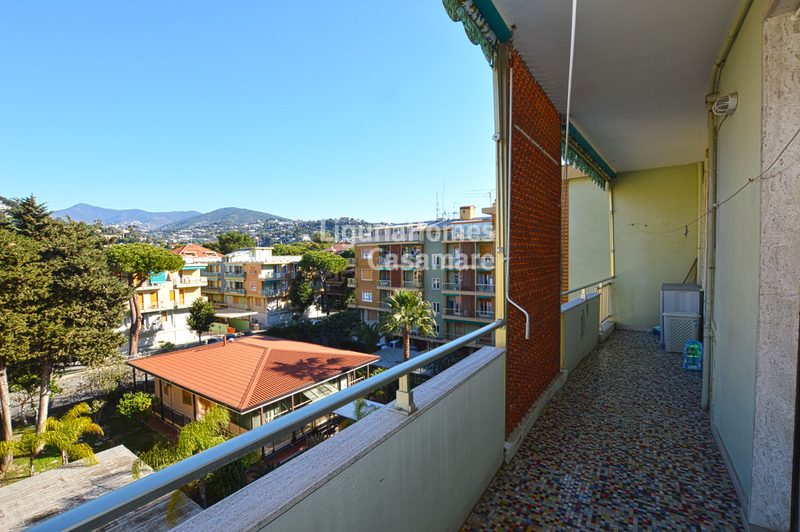 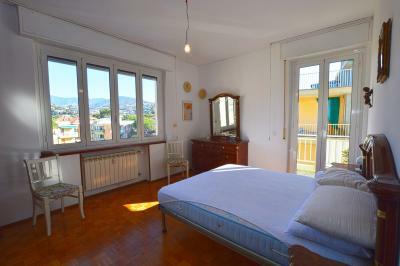 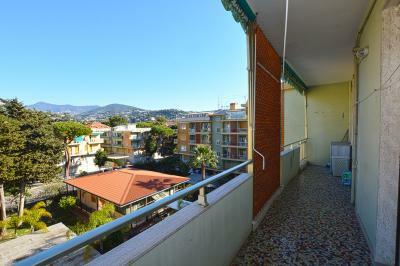 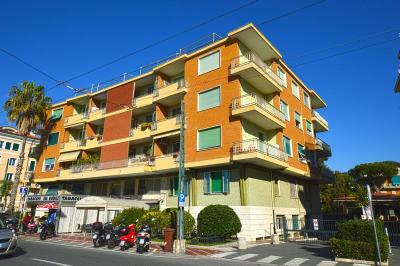 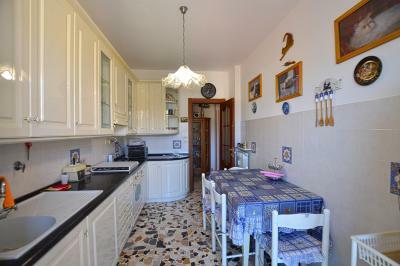 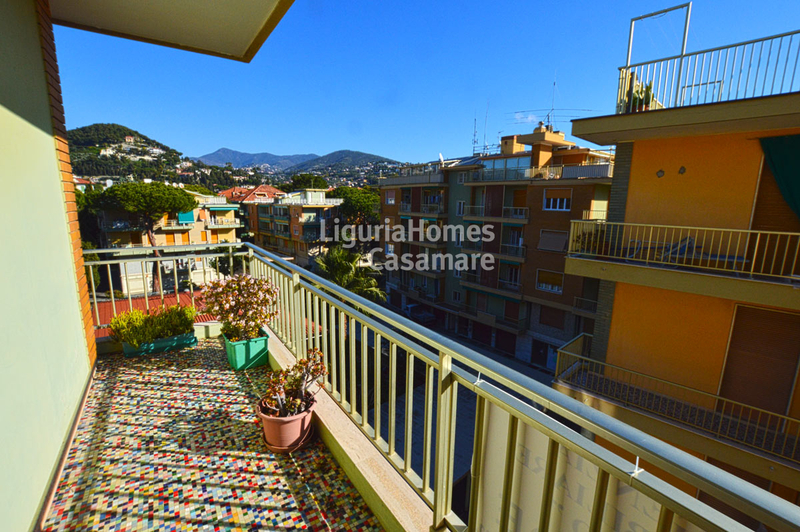 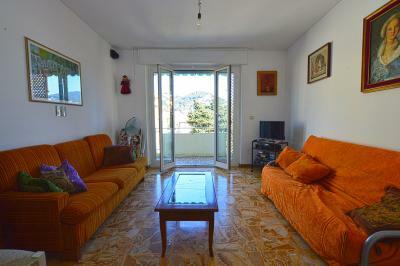 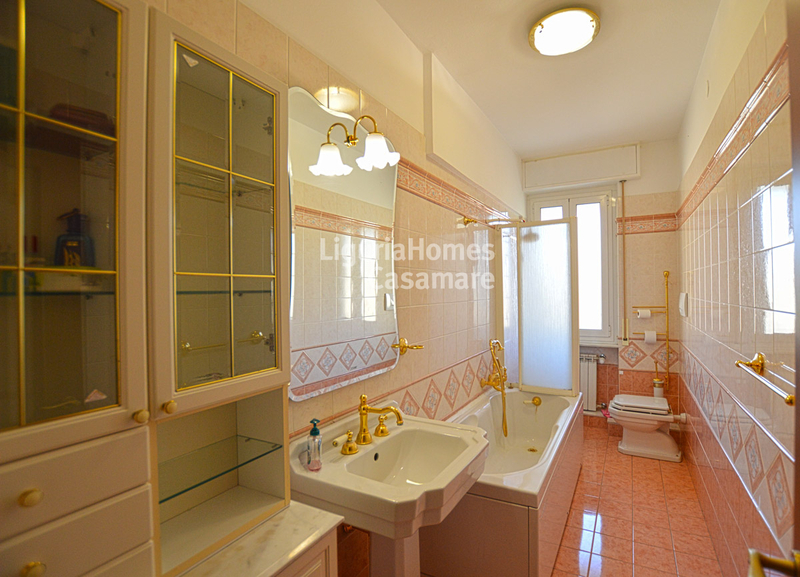 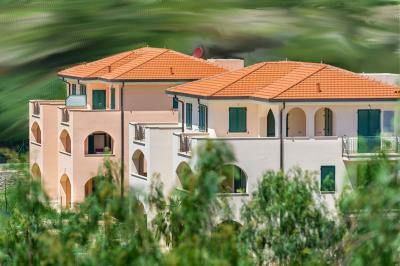 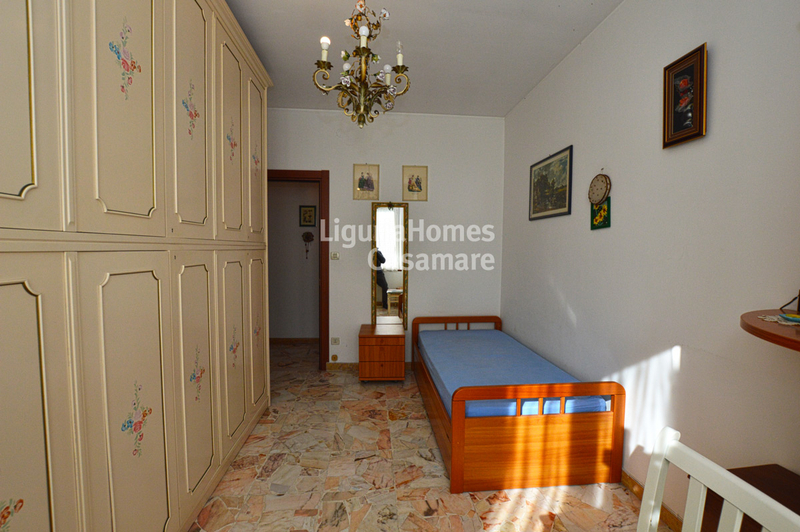 Bordighera large 2 bedroom Apartment for Sale close to the promenade. 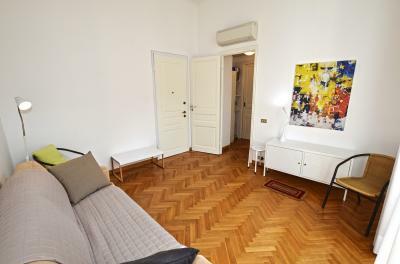 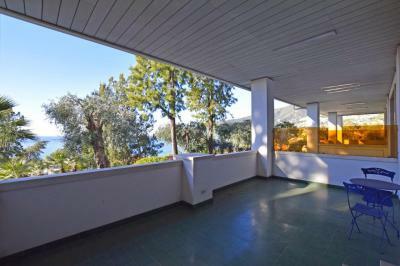 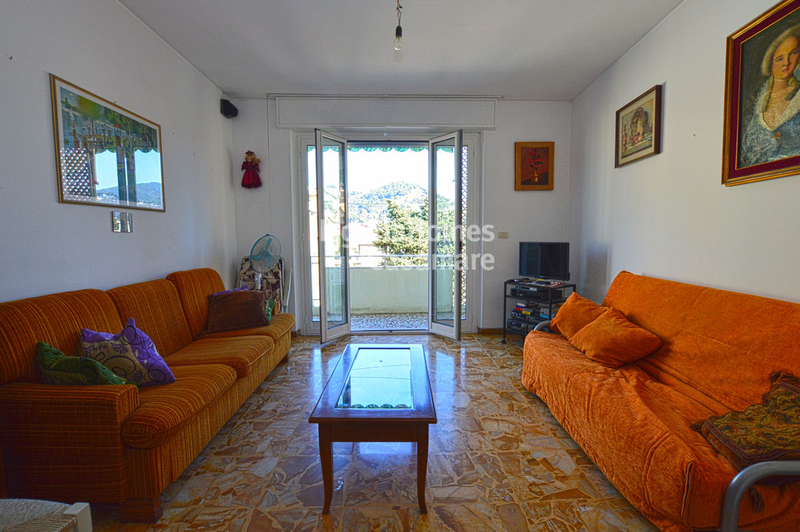 Very close to the beaches of Bordighera 2 bedroom Apartment for Sale before the last floor in perfect conditions consisting of: entrance, living room, kitchen, 2 bedrooms, bathroom, terrace and balcony. 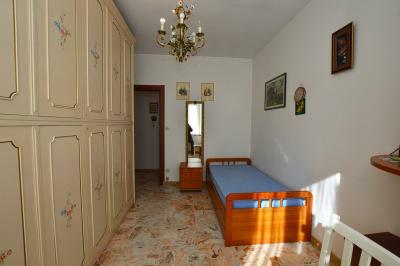 A cellare and a convenient garage are also included.